Métis Child and Family Services Society is pleased to welcome you to our new comprehensive online resource which will encompass our objectives, and provide you with the information needed to strengthen and support our children, families and communities. We aim to improve the quality and effectiveness of social services to Métis children and families in need. To develop and provide programs which will preserve and strengthen the Métis family. To develop community awareness of and responsibility for the well-being of Métis Children and families. It is important to understand the underlying beliefs and convictions of Métis Local 1885 in establishing Métis Child and Family Services. We believe children, with the secure and caring guidance of family and culture, grow into healthy adults wanting to make a meaningful contribution to the families, communities and societies that they are a part of. We are also aware of the wreckage that can and does occur when these systems of family and community support break down. It is our belief that the lives of Métis children who come into care, or who appear "at risk" within the Alberta Children Services system are the responsibility of the Métis community. We believe the involvement of family and community is essential when working with children who are "at risk" of entering the Alberta Children Services system. The hope and convictions of Métis LOCAL 1885 is that mutual goals can be realized through the combined cooperative efforts between the various levels of government and the Métis community. 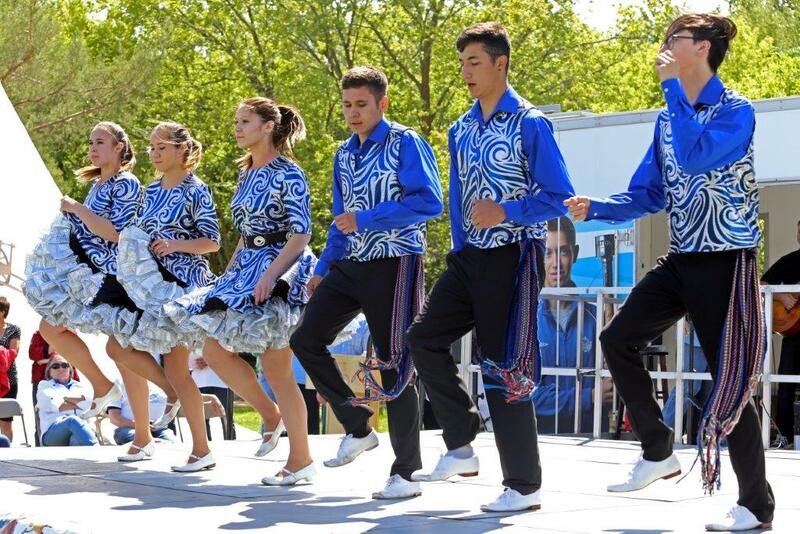 The Métis Jiggers were originally formed in 2003 by the late Georgina Donald. Métis Jiggers are committed to the cultural preservation of Métis traditional music and dance. 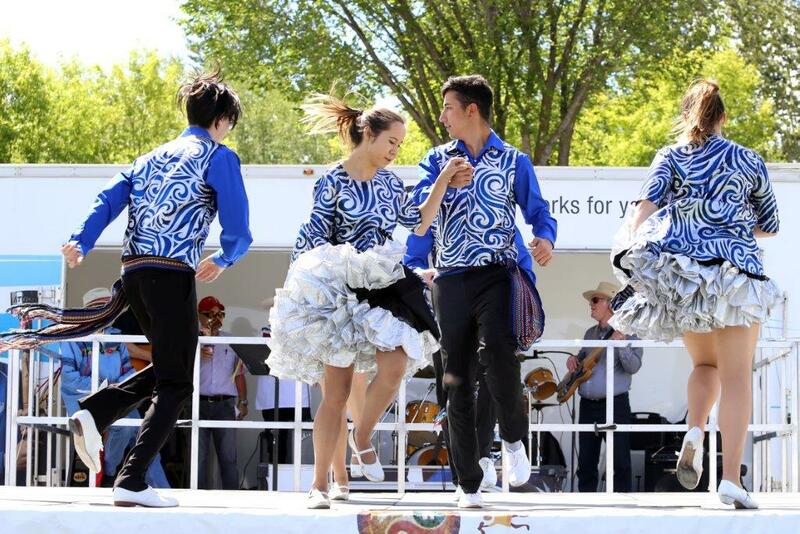 They promote the Métis traditions of music and dance by performing at various functions and events across Alberta.